Flight Homes offers a comprehensive and professional service. 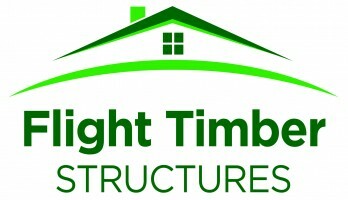 We have a wealth of relevant expertise in the timber frame, roof truss, joist and self build industry. Our specialised Val-U-Therm Hybrid SIPs offer a combination of timber frame and SIPs in one panel so you get the structural integrity of studwork with the thermal and air tightness benefits of SIPs.